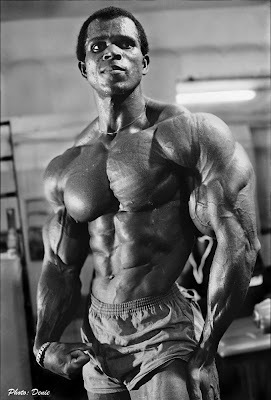 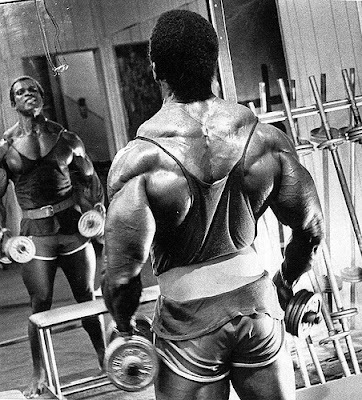 The Serge Nubret bon at oct 6 1938 and died on 19th april 2011 he was a French professional bodybuilder, also bodybuilding federation leader, movie actor with side by author. Serge won the many of bodybuilding Awards including Mr. Europe (1966), Mr. Universe (1976) and WBBG Pro. Mr. World (1977). 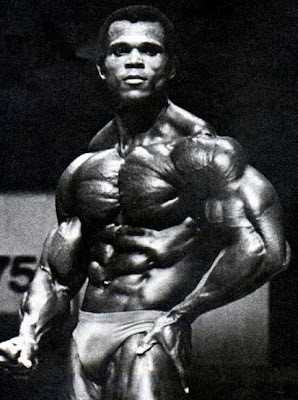 Serge Nubret's nicknames were "The Black Panther" and "The Nubret Lion".